The cost of living in Kuala Lumpur can really be quite high. 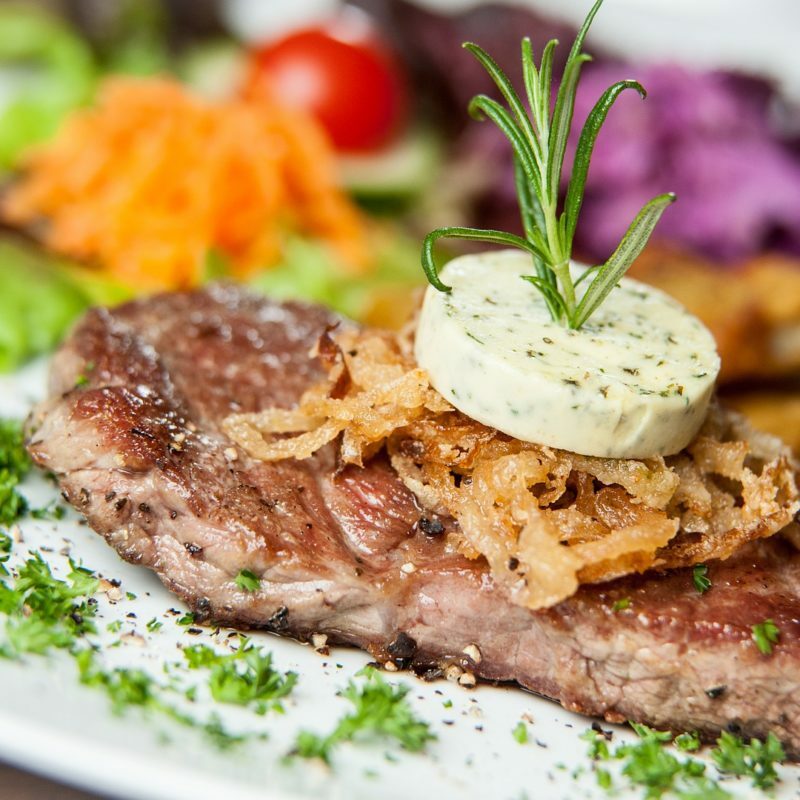 For this reason, it’s always a good idea to see where you can save money. One item that everyone needs is clothing. However, if you’re perusing the malls in the Klang Valley, you’ll find that most clothing stores are branded and items can cost more than RM100 per piece. 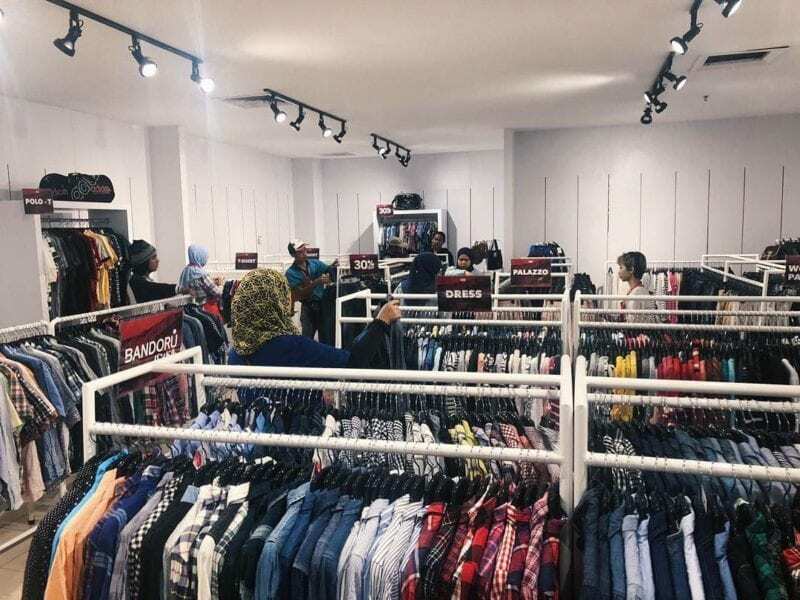 If you just can’t afford to spend this much on clothing, you’ll be glad to know that there are many places in the Klang Valley where you can buy more affordable clothing. Some of these places offer clothes for as low as RM5 or RM10 per piece. Jalan-Jalan Japan is a thrift store selling pre-loved items from Japan. Apart from clothing, there are toys, shoes, bags, collectibles, sports equipment, kitchenware, and others. The clothing here are for men, women, and children, and they’re separated according to types and sizes. Interestingly, some pieces of clothing are sold for as low as RM1. This is also a great place to visit if you’re looking for winter jackets, which are sold between RM40-RM60. 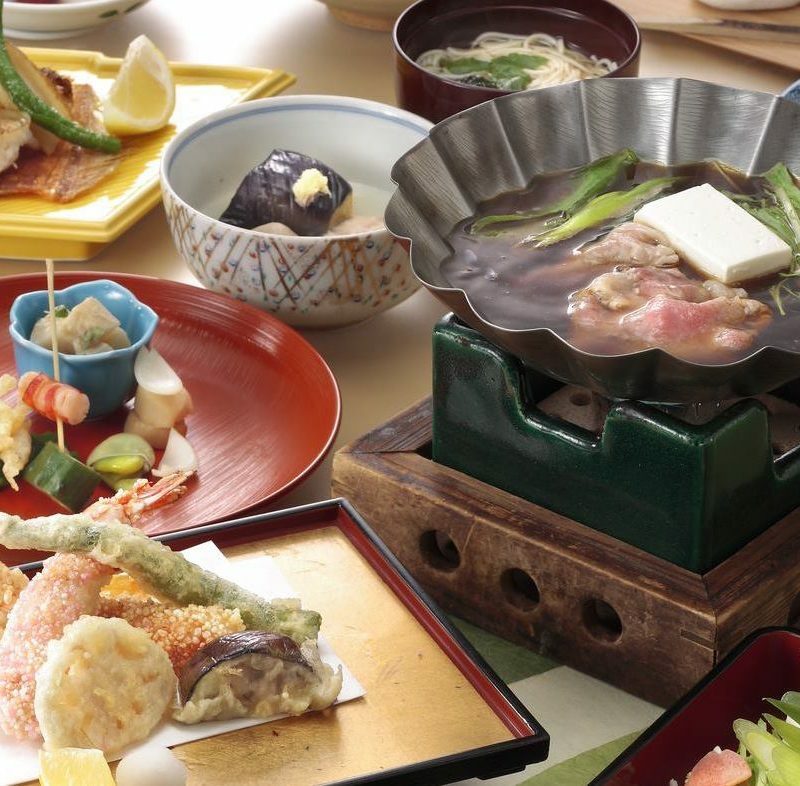 Location: 1 Shamelin Mall and One City Skypark, USJ. Visit their website for addresses. Kenanga Mall is made up of more than 8 floors filled to the brim will all sorts of clothing shops. There are stores selling hijab, traditional and modern baju kurung, pants, work clothes, T-shirts, dresses and a whole lot more. 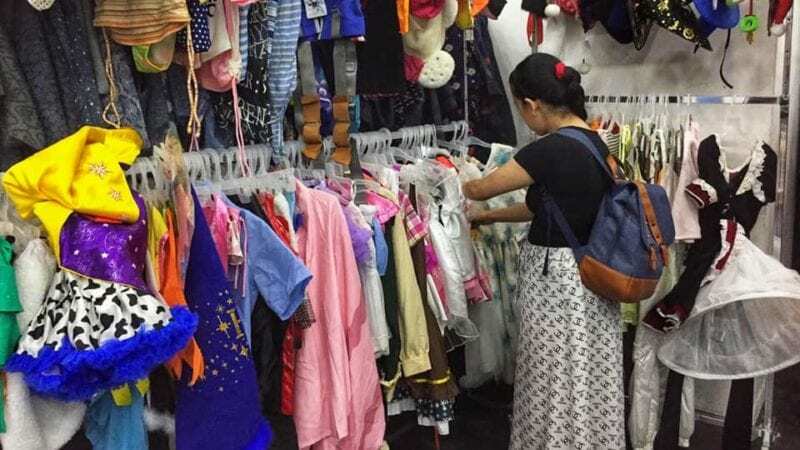 Prices vary between RM5 and RM50 per piece of clothing, but you’ll definitely find a bargain here as the clothes come directly from the factory. Sungei Wang is one of the oldest shopping malls in the Klang Valley. It offers up many floors filled with clothing boutiques, shoe stores, handbags, and accessories. Not all the stores are affordable all the time. However, there will always be older items on sale. Shopaholics will love the fact that you can compare prices from store to store before actually purchasing anything. 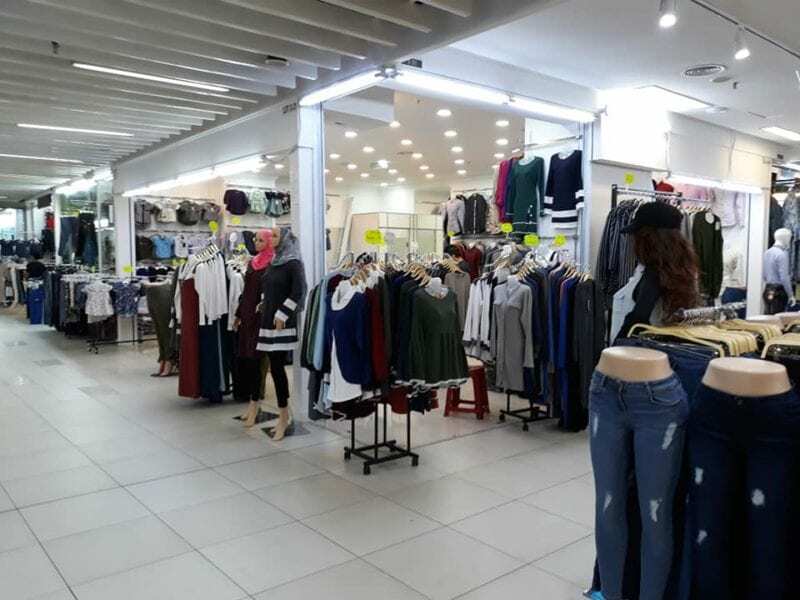 Sungei Wang has some of the latest Korean, Japanese and Taiwanese fashions so if you’re into these styles, you know where to start hunting. 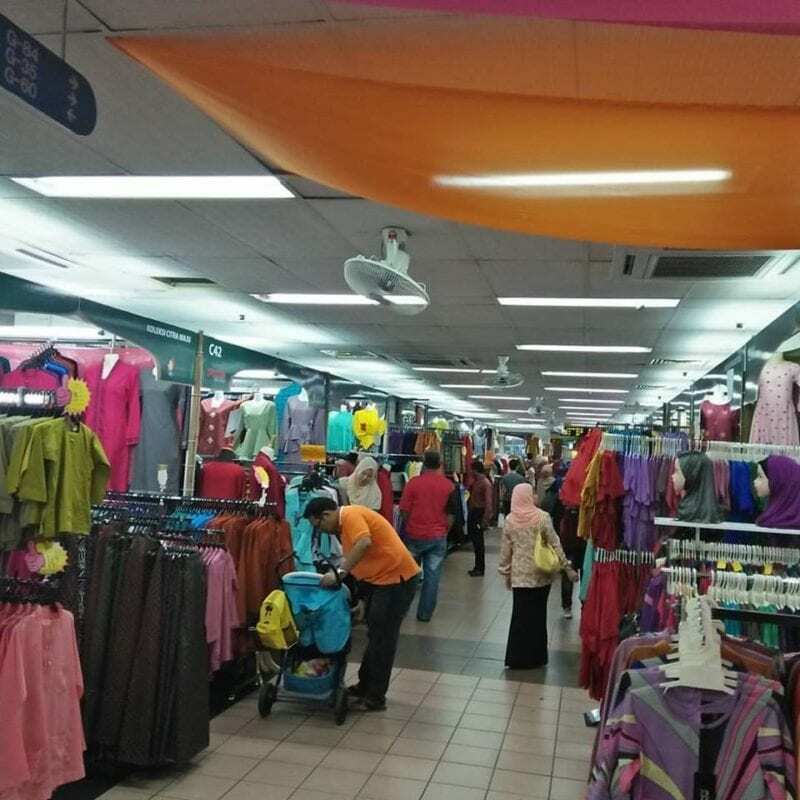 If you live in and around Shah Alam, one of the best places for discount Muslim fashion and traditional wear is Kompleks PKNS. Most of the clothing stores here sell their wares at cheaper prices because of the affordable rental. Apart from the usual jubah, baju kurung, baju kebaya and baju melayu, there are modern T-shirts, tops, pants, dresses and skirts too. Address: Persiaran Tasik, Selangor Darul Ehsan,Shah Alam, Malaysia. Bandoru is a concept store located along the Federal Highway heading towards Shah Alam. They sell pre-loved branded wear straight from Japan at incredible prices. You’ll find products from Baby Milo, Stussy and New Balance for a mere RM30. Clothes here are divided between men, women and children, and you can browse all day to your heart’s content. Address: Selangor PT7, Federal Highway Batu 3, 40150 Shah Alam. 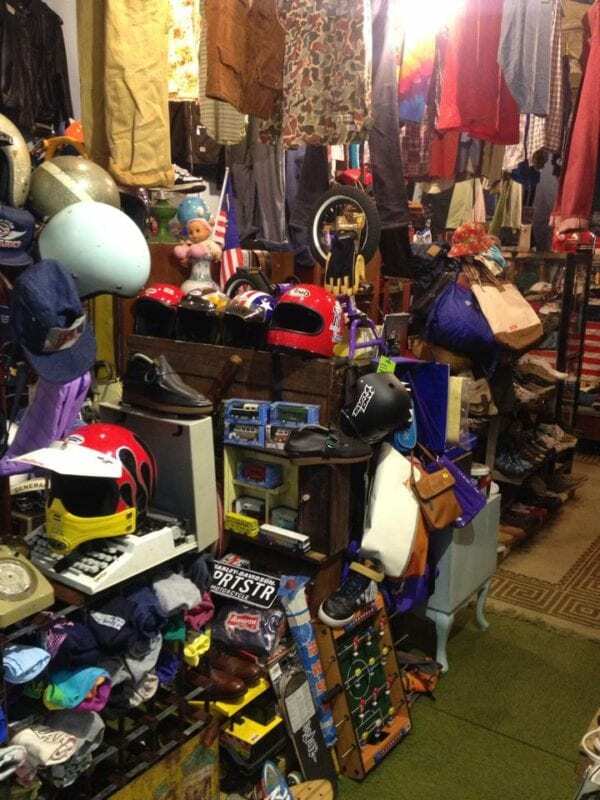 Yellow Combi is a humble shop that sells a lot of old, vintage clothing, shoes and accessories. You’ll be able to find items here for as low as RM5. The shop isn’t big, and you’ll have to have a keen eye out for little treasures you can add to your wardrobe. Address: 1st floor, Campbell Complex, 98, Jalan Dang Wangi, City Centre, 50100 Kuala Lumpur, Wilayah Persekutuan Kuala Lumpur. Apart from these places and your neighborhood bundle store, one place to hunt down a good bargain for clothes would be online stores. You can always start at Lazada, and use our promo codes to give yourself even more discounts and savings. 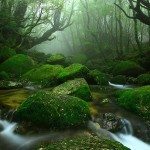 Some scenes in Studio Ghibli films are real!